Σαϊκέι Τοπίο σε Μικρογραφία και ο,τι έχει σχέση. Περιμένω με ανυπομονησία τις πρώτες φωτογραφιες! because I work in the background and prepare the trees just ahead. That's over 8 juniper .. that need cleaned out and wire are applied. da arbeite ich im Hintergrund und bereite die Bäume gerade vor. Das sind über 8 Wacholder..die müssen ausgeputzt und Draht angelegt werden. Hallo Merlin, hast Du mit der Landschaft schon weiter gemacht? I will use different plants. Really impressive! Very professional planing and realization! Looking forward to the next steps! Your idea of attaching the rocks with expanding foam is really inspiring as it adds no more weight to the construction! Have you thought of using zuisho pines instead of junipers and to integrate dwarf rhododedrons and/or heathers to the saikei composition? Καραγιωργος Α έγραψε: Πως και πως περιμενα κατι τετοιο !!! Αντε να ψηνομαστε λιγο λιγο!!! I would like to thank the vizitor from Germany! Wonderful idea and beautiful rocks. I think that you have too many trees in your virtual landscape, but a virtual in the end is different from the real thing! I am looking forward to this challenge! Πως και πως περιμενα κατι τετοιο !!! For 2013 I have decided to start a rock or landscape project. Together with my friend Klaus, we will now approach gradually to the cause. Resin? ...... Possibly a stone slab to at the end is too heavy for sure if everything is on it once. no ..... they've bought second hand. But the shape and size corresponded exactly to my expectations. In the coming weeks I will build a stabilization which is placed under the plate. the whole is not going to break. For this purpose, but I still have to make thoughtful how we put it to me. but must have a certain size for such a project. These Klaus got the stones from Africa ... more precisely from Tanzania ..... coming from the Lake Malawi. Now we had a number of different stones ...... now began the puzzle. How they fit together .... how do you get the best depth effect. etc.. etc. ..
fixed with flexible adhesive, as they stand like me then you like best. A small glimpse into the future! I have the stones all so laid on the floor, they go well together and then I consulted individually by each stone and made ​​of groups an image. Then released with the photo-editing program, so I was able to create a virtual of the stones as they can be put on the plate. Next, of course, makes you start thinking how I plant the whole thing. will still be placed on top. Thus, the flow direction is not changed. Well ... is bad to imagine it .... right? Create substructure to stabilize the actual disk. First we started us a template of the main plate. The first idea was to put a plate V2A High gloss underneath that has the same contours as the main plate only about 2 inches taller so that they overlap. Our Berrechnungen showed, however, that the whole does not bend during transport of the whole, this V2A plate would be so thick that the weight is too great here, and the plate would have to be so thick that it would not look good to optically re-. Therefore, we decided to choose a small plate where including 2 piece V2A tubes are longitudinally mounted around later with two tubes that can be inserted to be able to wear all without problems for the variant. At the end of the substructure was created entirely made ​​of V4A material. So very High quality. As a next step, the stones are needed. Just how do I attach the whole thing at different heights on the plate. I decided to create the base for the expanding foam variant to only once. After curing of the foam I attached the pieces with tape and screw hole on the front and back. so .. here now for the first time finished with the stones. I will soon go out to get the plants to it and let's see how I best Placing in the spring. To times to get a sense of the volume of trees. 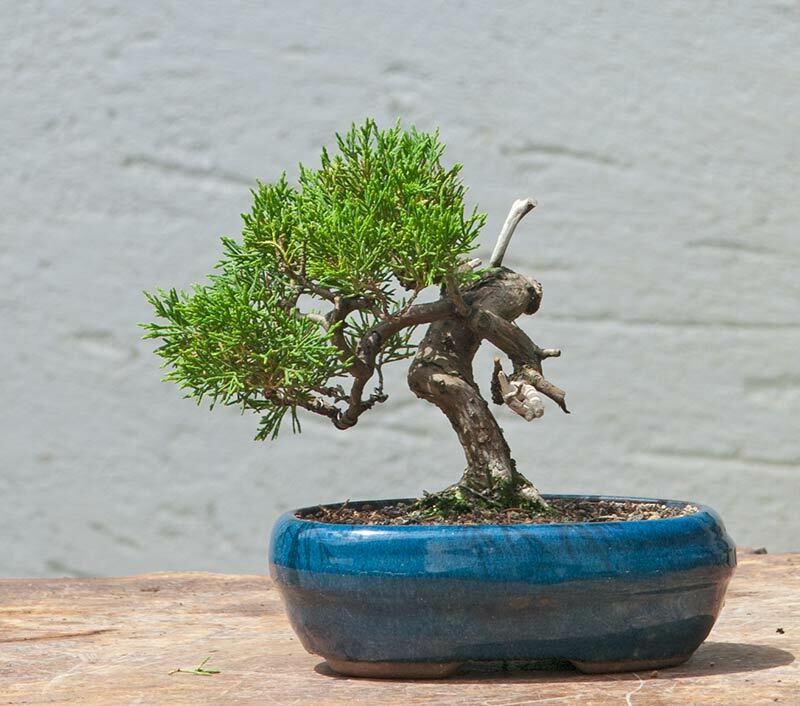 Have decided on Juniper Chinensis.